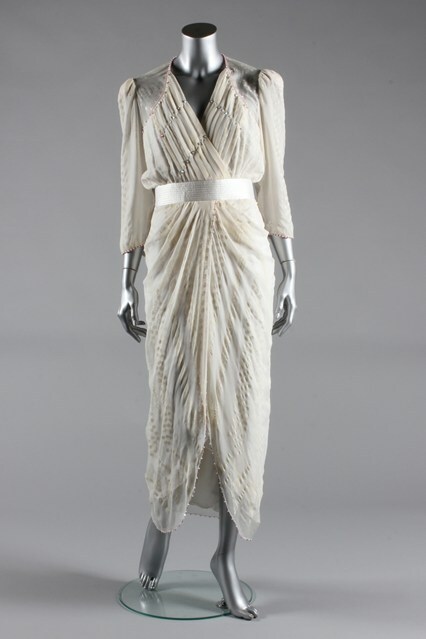 10 dresses belonging to the Diana, Princess of Wales, fetched over £800,000 at a Kerry Taylor auction in London on Tuesday the 19th March. 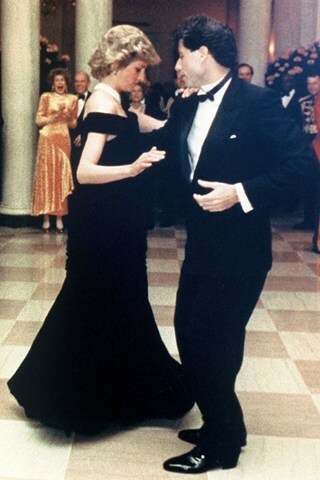 The top lot, at £240,000, was a Victor Edelstein midnight blue velvet gown that the royal wore to a State dinner at the White House at which she danced with John Travolta. It was bought by a British man who wanted to cheer up his wife! Lucky lady. 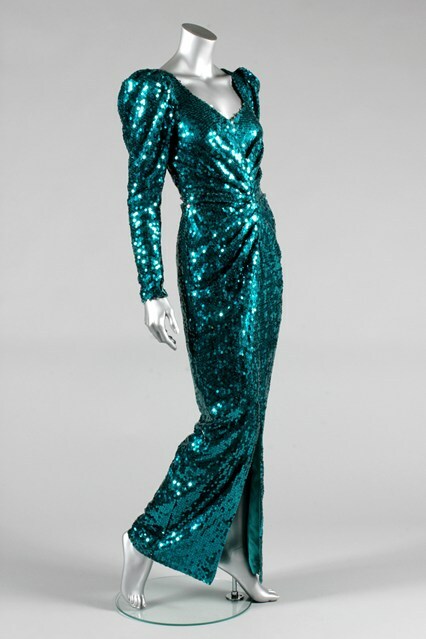 Another favourtie of mine is this one by Zandra Rhodes worn in 1987, classic style that still looks as wonderful and fashionable now 20 years later!